The AIIA was represented by National Vice-President Zara Kimpton OAM, at the fourth Women20 (W20) summit, held in Buenos Aires on 1-3 October 2018 as part of Argentina’s G20 Presidency. 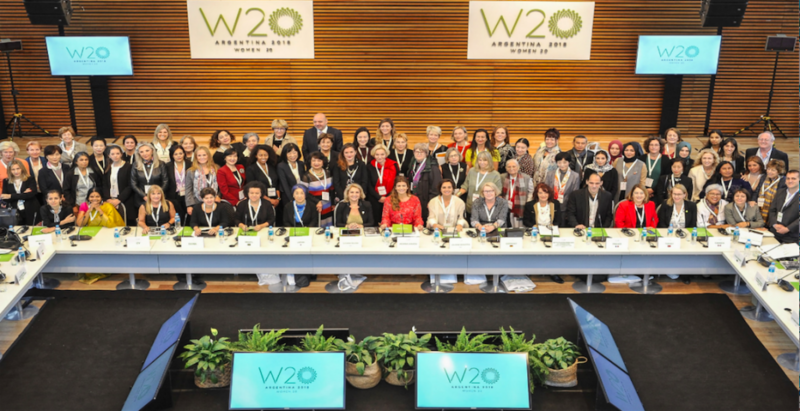 Women20 is an official G20 engagement group forming a transnational network of women’s organizations, female entrepreneurs associations and think tanks. The main goal of Women20 is to promote women’s economic empowerment as an integral part of the G20 process. For more of Zara’s thoughts on the event, see her article for Australian Outlook.